After months of planning and some frantic last minute preparations we have finally got underway. It wasn’t the most auspicious of starts. We departed Trafalgar Square just as the heavens opened and the rain didn’t stop all day. After 95km in the rain we relented and accepted we weren’t going to make it to Dover, which was still 70km down the road. It was always going to be a big day to get to Dover and the rain and cold got the better of our stubbornness. We owe a huge thank you to Reece Wood who provided much needed moral support cycling alongside us through the rain and has put us up at his mum’s house near Faversham for the night. A hot shower and prospect of a roast leg of lamb currently feels like one of the best things that’s ever happened! 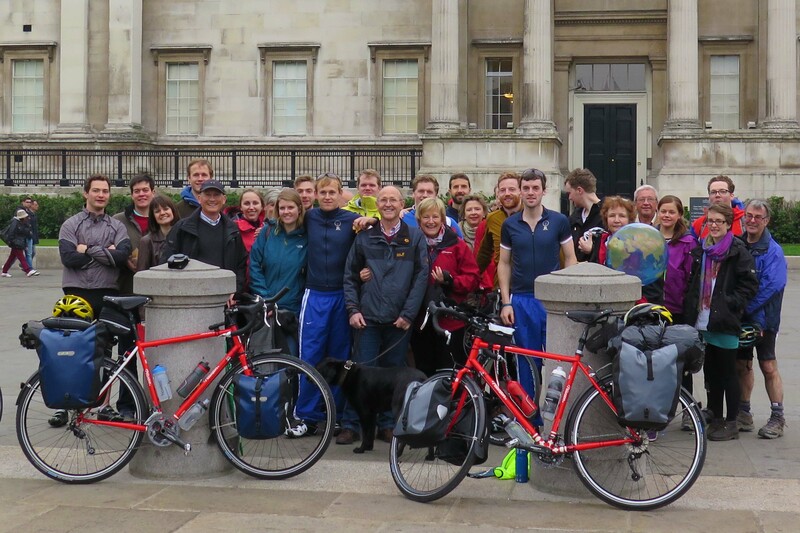 Thank you to all those who turned out in Trafalgar Square to see us off and joined us for a few miles out of London. It was all a bit overwhelming so sorry if you didn’t get much sense out of us. Thank you to all those who have donated so far. 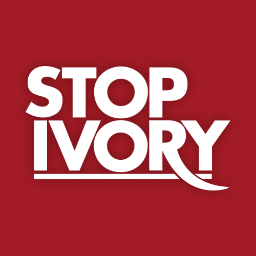 We’ve raised nearly £5000 of our £20000 target for Save the Rhino. The more we learn about the scale and pace of the poaching crisis in southern africa the more determined we are to battle through days like today. Every little helps. Finally thank you to George Garnier who has kindly provided us with a whole range of RagPicker cycling kit. We now look like total professionals and with Save the Rhino emblazoned across our backs we’ll hopefully be turning heads across the world. Good luck to you both! We will be following you from South Africa! Who declared loud and clear, “We’re not cads! That poaching their horns is just bad”.